This past month, Delbarton Alumnus and professional ice hockey player Kenny Agostino was claimed off waivers by his hometown team, the New Jersey Devils. Kenny put up 2 goals and 9 assists for 11 points over 36 games with the Montreal Canadiens. During his four years at Yale, he played on their 2013 National Championship team. He was drafted 140th overall by the Pittsburgh Penguins. Later in his career, toward the end of 2013, the Pittsburgh Penguins packaged Ben Hanowski, a first round pick, and the rights to Agostino to the Calgary Flames in exchange for Jarome Iginla. 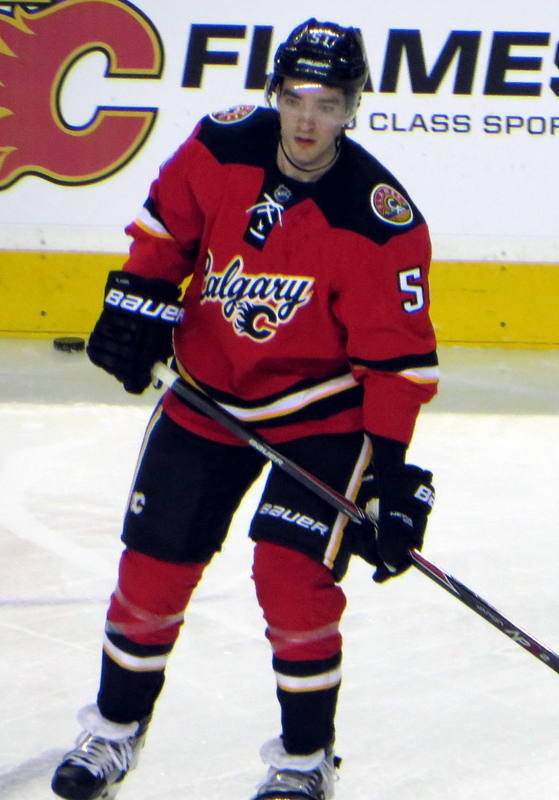 After his college career came to a close, he debuted for the Calgary Flames on March 21st, 2014. At the end of his rookie contract, he left the Flames on July 2nd, 2016 and was then signed by the St. Louis Blues on a one-year contract and assigned to the Blues AHL affiliated team where he won the AHL MVP award in the 2016-17 season after scoring 24 goals and leading the league in assists with 59. On July 1st, 2017, he signed with the Boston Bruins on a one-year deal. A year later, he signed another one-year deal with the Montreal Canadiens before passing through waivers and ultimately claimed by the New Jersey Devils. Already, he has put up a goal and two assists in seven games with the Devils. Tune into the next Devils game and watch #17 represent Delbarton in the NHL.